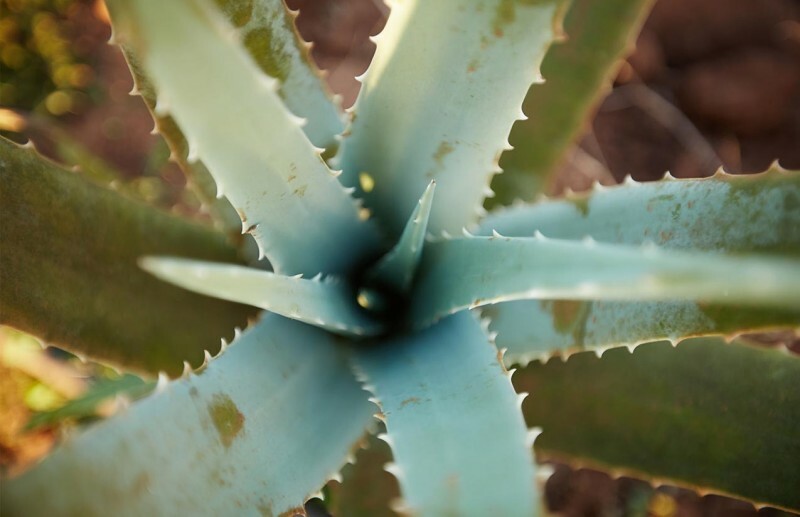 When I first heard that the main ingredient of a detox was Aloe Vera I was intrigued as I had only ever seen this plant in use in the bath or shower ! 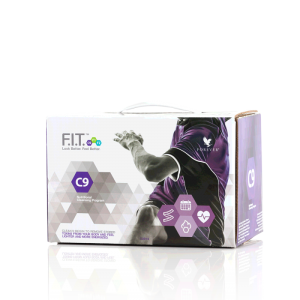 The c9 (CLEAN 9) detox is named after its duration so its quite an undertaking and at 10% over 100 pounds you might have extra impetus to see it through. Don’t forget that you of course will not be buying food for 9 days so that may actually be a better way of thinking of this and what price do you put on improving your body ? 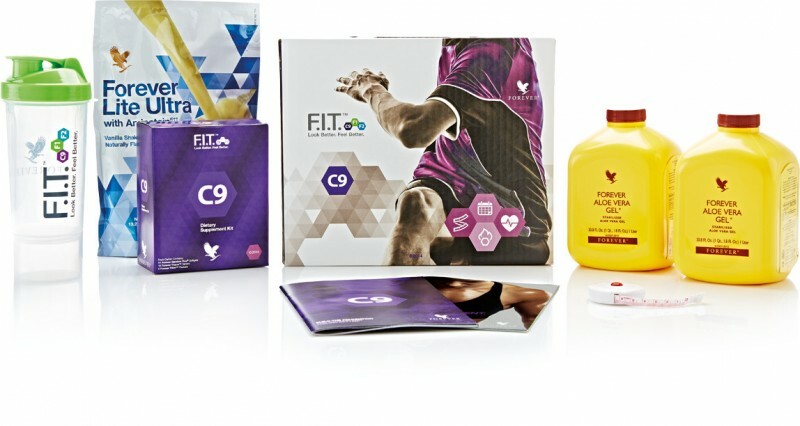 It’s based around their Aloe Vera gel drink and is they say nutritionally balanced. This can also be used as a precursor to their fitness nutritional programs so they can be depending on a good platform. Weight loss is probably guaranteed if you go by the instructions as the calories are bound to be lower than your current diet. 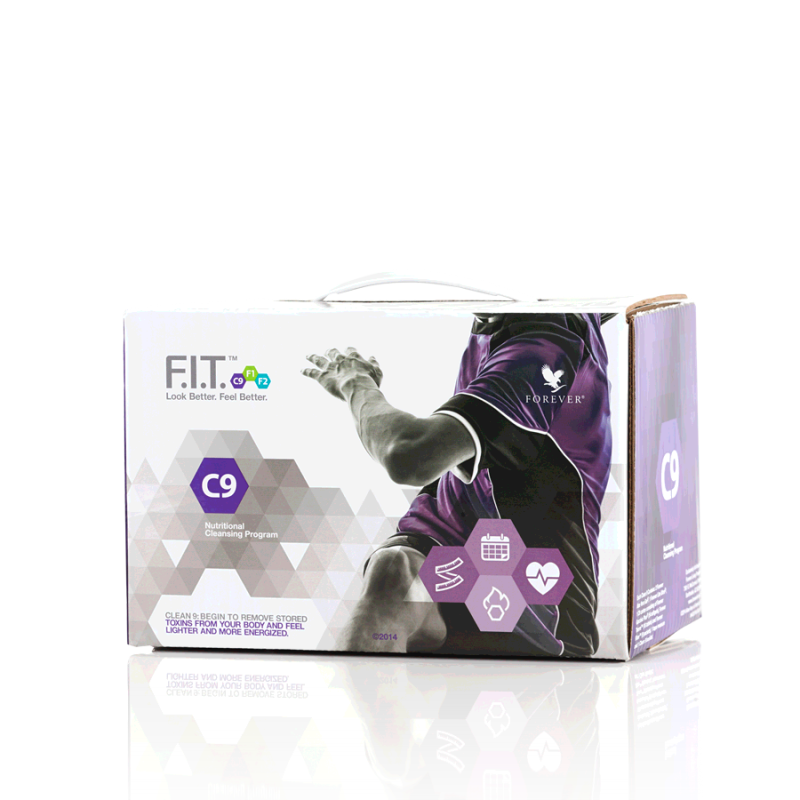 And here are the suite of programs called Forever F.I.T designed to take you to the next level in nutritional fitness. From specific detoxes and diets you can learn more about yourself and question the modern norms of square meals and overeating. We hope that if you have used this program you will give us your honest review and how you felt before during and afterwards. Did it improve your life moving forwards ? It's a complete kit that is simple to use. Look it isn't goign to be easy but you get through it and the weight drops off you! So for that it works. I just found it really tough and wish there was an easier way. I am now using the 5 2 diet to stop getting so bad before I need this!